PRICE IMPROVEMENT! 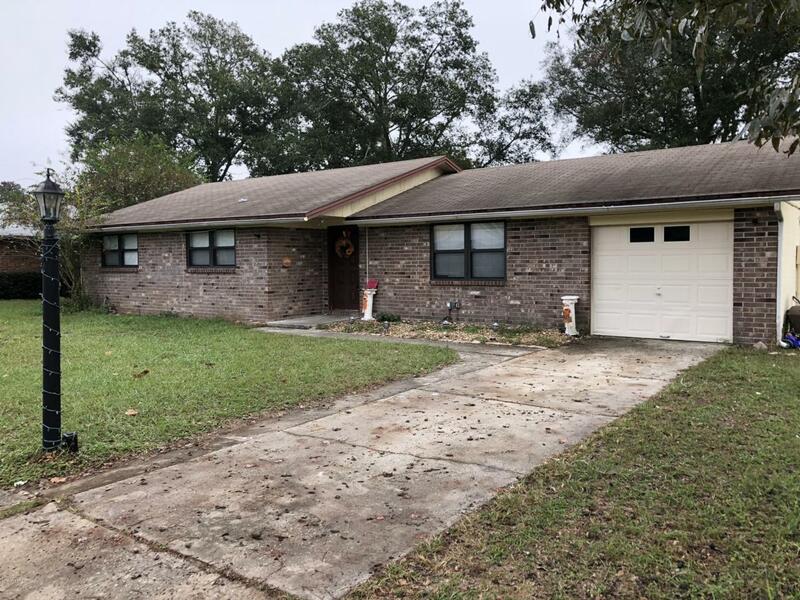 Conveniently located in a neighborhood off of College Drive, this 3 bed 2 bath brick/block home is move in ready with newer tile and laminate flooring in the kitchen/dining area. Kitchen overlooks a sunken living room. Step through the sliding glass doors onto the covered patio and a fenced back yard. Call today for your showing!